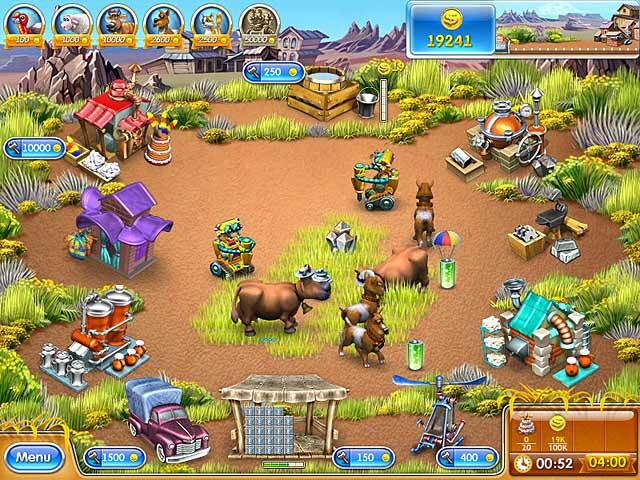 Have you tried the full version of Farm Frenzy 3: American Pie? Join Scarlett, the star of Farm Frenzy 3, as she puts robots to work on her land. 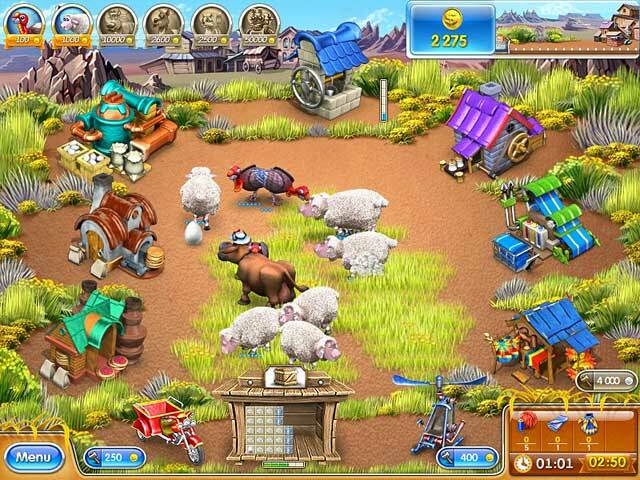 Farm Frenzy 3: American Pie promises a bumper crop of fun!